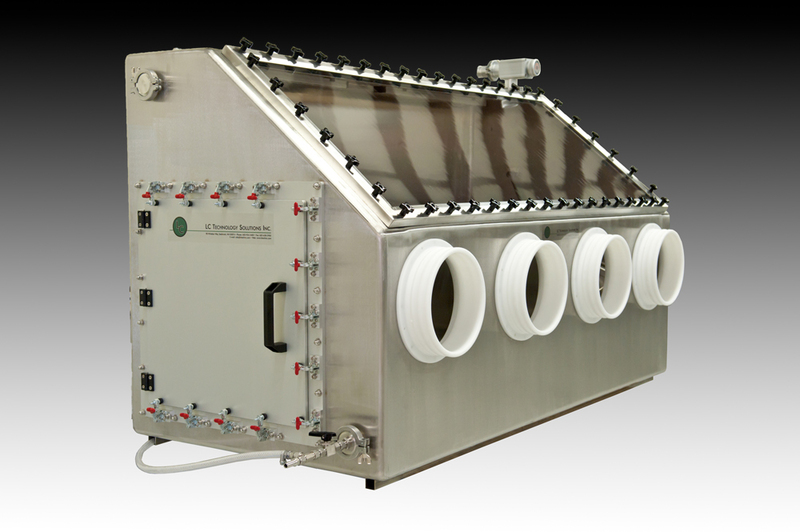 Welding Chambers | LC Technology Solutions Inc.
Clean bright welds every time! 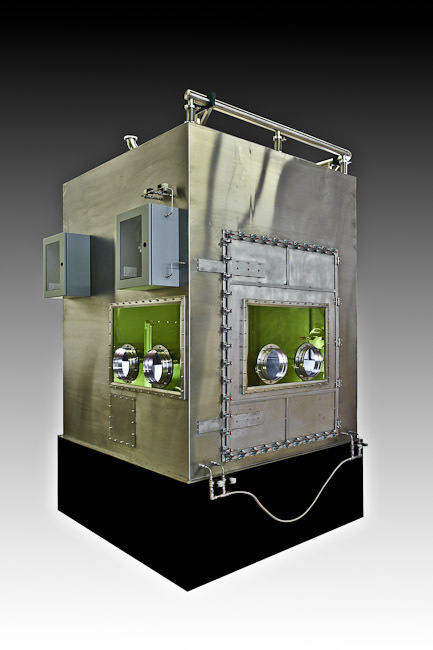 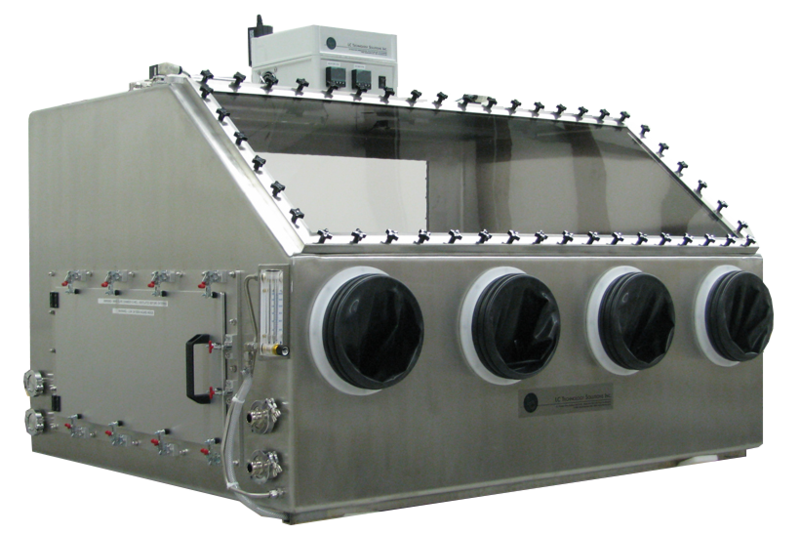 The LCWC-1 series of welding chambers are complete systems for welding under inert gas. 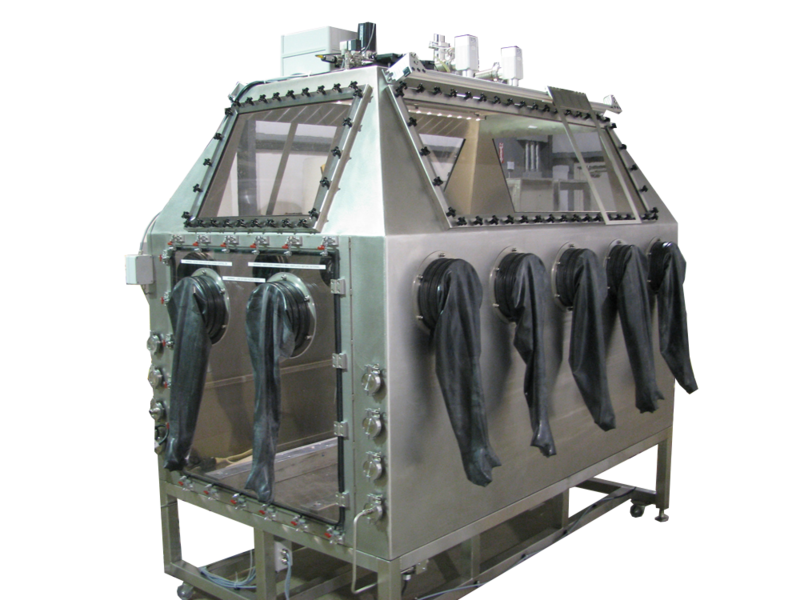 These argon purge chambers are capable of achieving and maintaining a very low oxygen and moisture inert gas environment. 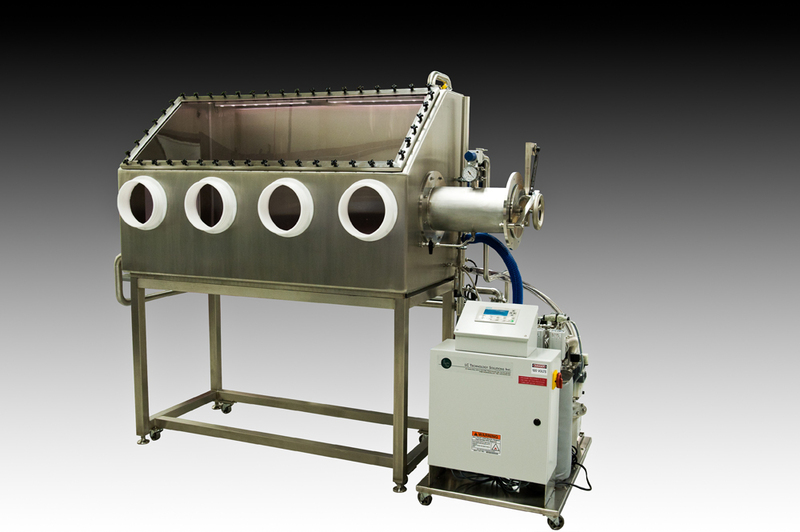 This makes a perfect environment for welding titanium, stainless steel or any air sensitive material. 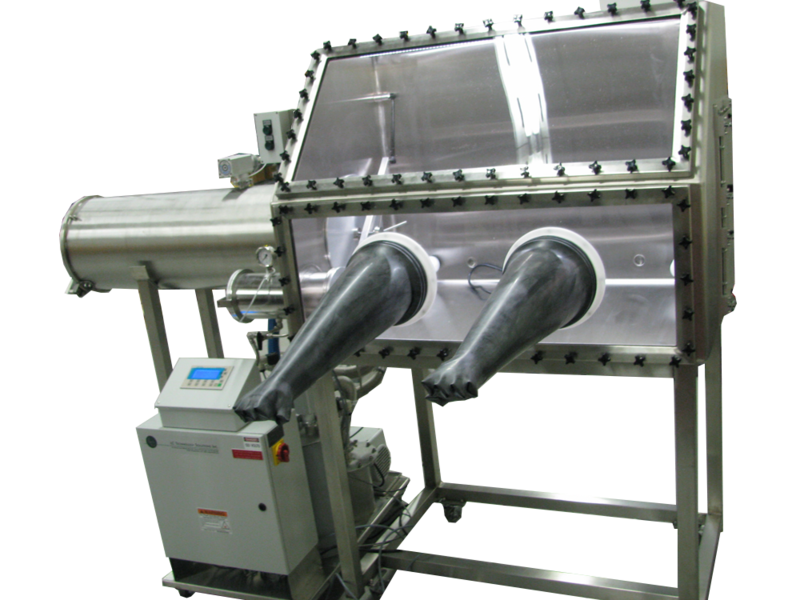 These systems can include an 8” diameter x 15” long antechamber, an access door for introducing larger parts, an automatic purge function, welding feedthroughs and an over pressure relief valve. 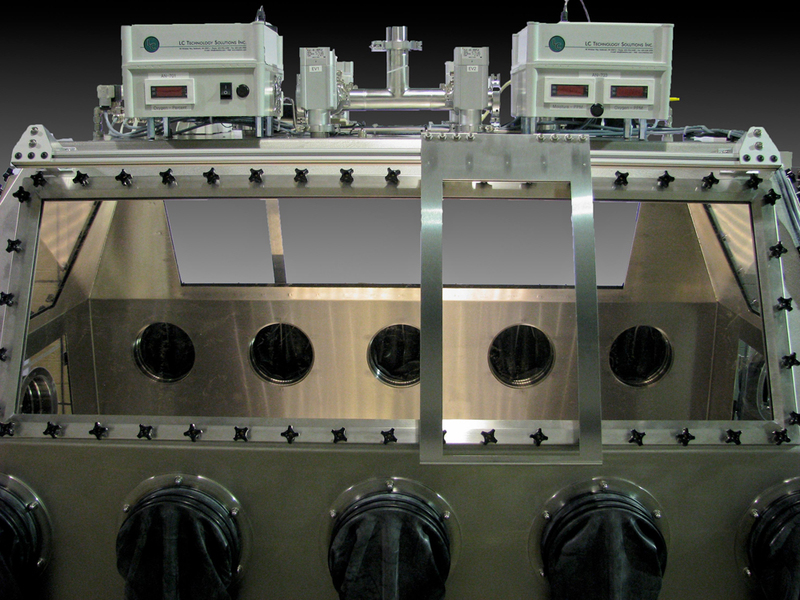 This system can also be combined with our RGP-1 series of gas purifiers. 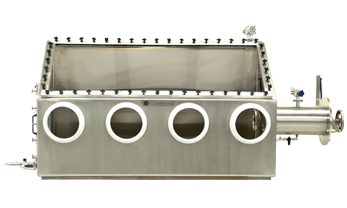 The LCWC-1 systems are offered in a wide variety of sizes and shapes and with or without the sloped front window design.